I will point out, though, that the topmost ColorRamp node is the one governing the amount of rust in the material, so play with it to set the rust to your content. 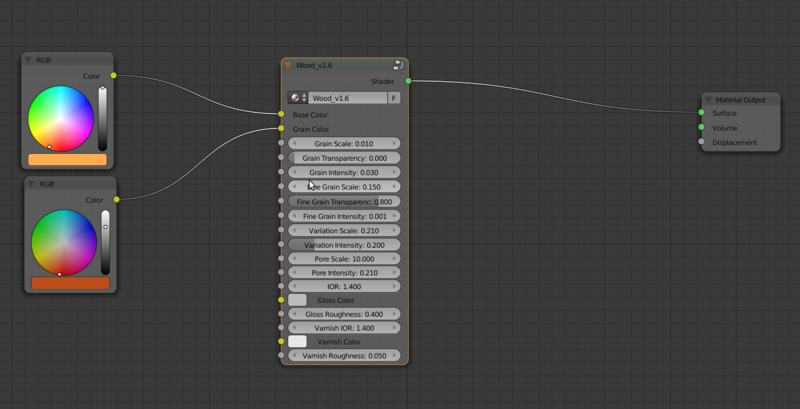 Also depending on your scene and model you may want to adjust the scale value in the rust node group. Update v1.1: I have made a few minor adjustments to this material. 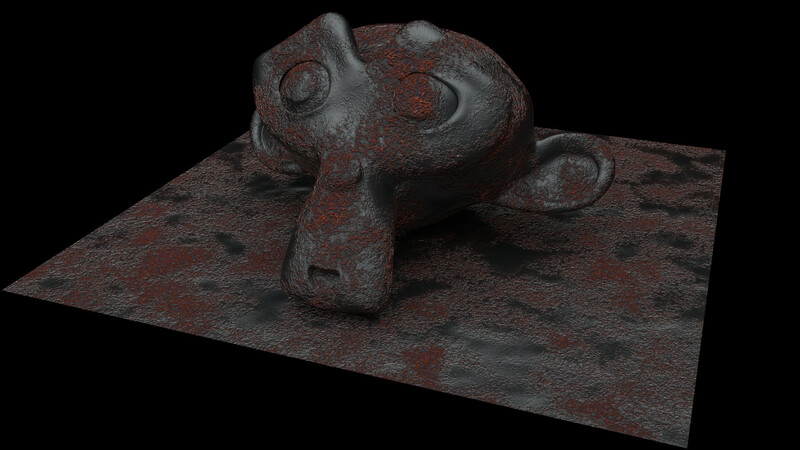 Mainly removal of unused nodes and simplification of the .blend file for a less hardware demanding render. The metal has also been adjusted so it looks less glossy. 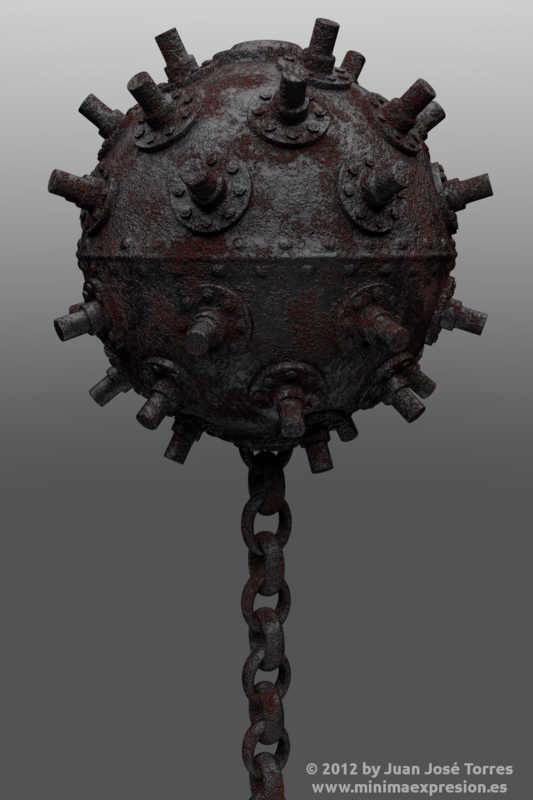 Update v1.4: Metal material has been completely overhauled and several parameters have been added for gloss control. Update v1.5: This is a big update. The whole material has been reworked to make controls simpler. Now it uses less nodes and generates bump effects through the bump node instead of the old displacement socket, making it future proof. As a result of all these changes, this new version renders 15% faster than previous version. 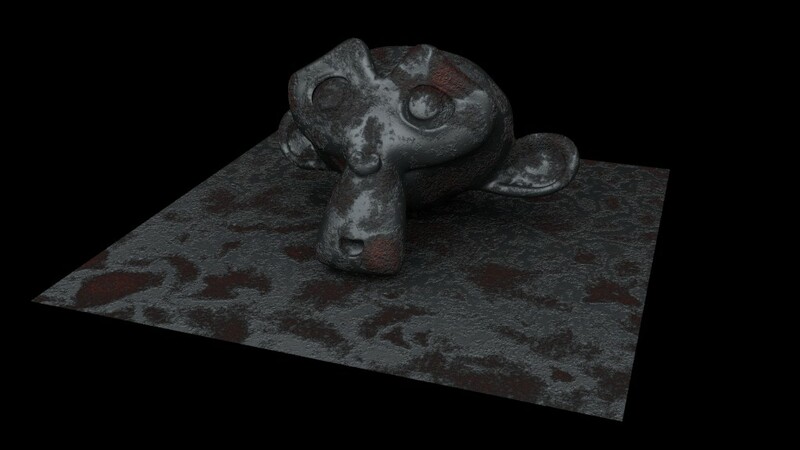 Posted in Surface Knowledge and tagged blender, cycles, materiales, materials, óxido, procedural, rust.